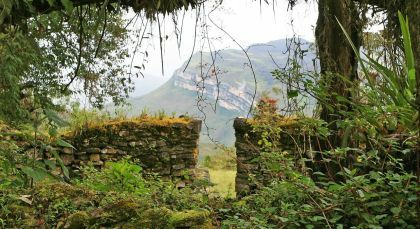 Feel like Indiana Jones as you venture off the beaten path to discover the most intriguing and mysterious secrets of Peru’s lost civilizations from before and beyond the Inca. Few travel Peru quite like this. 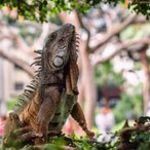 Although Trujillo is less frequented, it is certainly as interesting as Chiclayo. 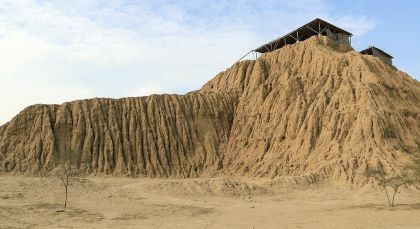 Step back in time in Chiclayo’s impressive Mausoleum of Sipán, a remnant of the lost civilization of Moche Indians. 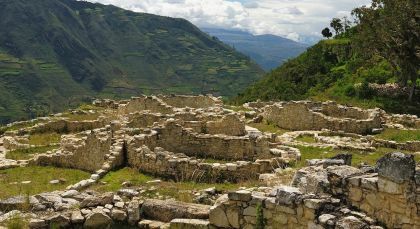 With its unique sub-tropical climate and mountain range scenery, Chachapoyas is a mysterious and remote region where a wealth of archaeological ruins and artifacts still have yet to be unearthed and understood. 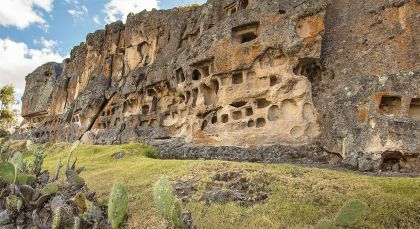 Drive to the town of Cruzpata to begin a short 30 minute walk to see the sarcophaguses of Karajia. Standing high on a cliff, inaccessible to all but birds, these haunting hollow figures stand 2 meters tall and were built in the shape of a pear to house the deer-skin wrapped mummies hidden inside. 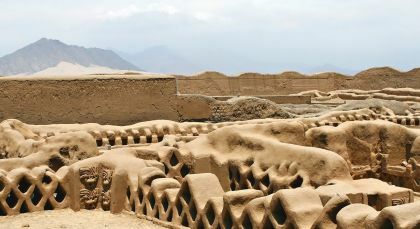 Constructed by mixing clay, straw and pebble, and laying this over a structure made of wood, these sarcophagi remain in remarkable condition considering they have been perched here on the mountainside for over 600 years. (07:00 – 17:00, Private Activity, Boxed Lunch Included). Surrounded by verdant tropical vegetation and home to a plethora of hummingbirds, Leymebamba is a sleepy but charming town found amidst the valleys and rivers of the Amazonas. Nestled in the lush green mountains, the pleasant city of Cajamarca is located at 272 meters and features a mix of modern and colorful architecture. Everything was so well orchestrated. We never had to worry about any procedures, haggling over taxis, getting lost. And the cost of hotels was well negotiated and locales were vetted by Enchanting Travels. The guides were for the most part exceptional, and the personal tours were truly a highlight. I will forever more have a tough time going on conventional tours with dozens of people. Amelia, our trip coordinator, was attentive to our needs and changes, and responded promptly with patience. We felt we were always in good hands, well cared for. It was a worry free vacation.